GE LED Bright Stik 10W Warm White 840 4000K 100-240V ES (PACK OF 1) LED Bright Stik illuminates spaces with light instantly. It's sleek cylindrical shape fits in place of a traditional incandescent bulb - and some sockets where a traditional bulb or CFL doesn't fit . 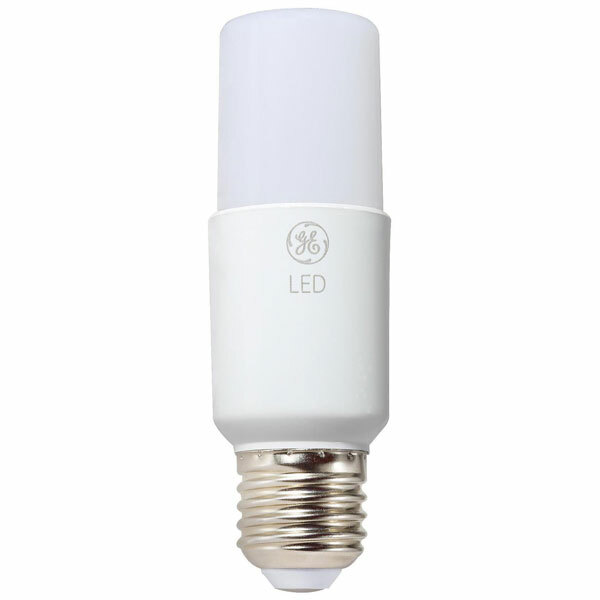 Replace 60W incandescent with an LED Bright Stik and keep saving for the next 15 years*. That's a long time you can spend not worrying about light bulbs. *Based on 2.7 hours of per day use.